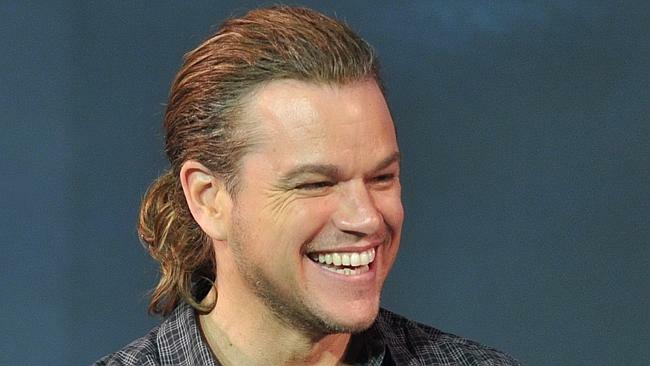 You either love or loathe a man with a ponytail… in this instance it is Matt Damon and that is a ponytail on his head. According to reports Damon is rocking the new look for his upcoming role The Great Wall, which has been filming in Beijing. Damon will play a mercenary in search of treasure in the 15th-century-set sci-fi flick. The film is due to be released in 2016. Love or loathe a man with a pony tail?? 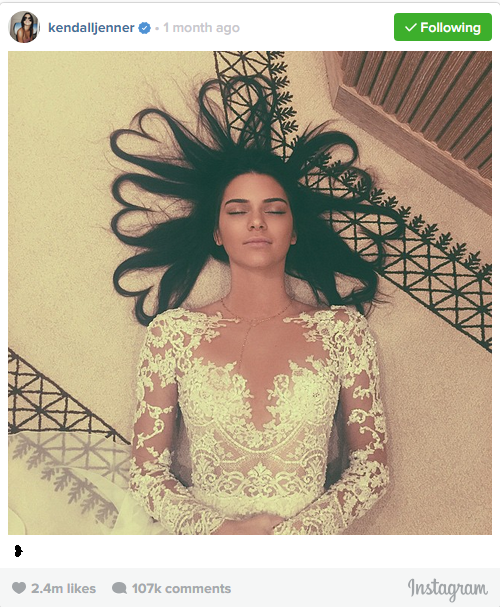 Kendall Jenner has managed to beta Kim and Kanye’s record for the most likes on a photo on Instagram. Kim and Kanye’s photo in front of their rose wall for their wedding had 2.4 million likes. KENDALL HAS BROKEN THAT RECORD WITH 2.5 MILLION LIKES!! Queen Bee and Jay Z have been dethroned by the new famous couple Taylor Swift and Calvin Harris. According to Forbes latest publication the couple together have a combined income of $146 million. These figures have taken over the king and queen Beyonce and Jay Z who had an estimated net worth of $110 million dollars. With Calvin being involved in EDM and endorsing Giorgio Armani and Sol Republic he is bringing in the big bucks and combined with Taylor’s pop career and her endorsement deals for Diet Coke, Keds and Sony the couple together are BOOMING. Fingers crossed the duo stay together.